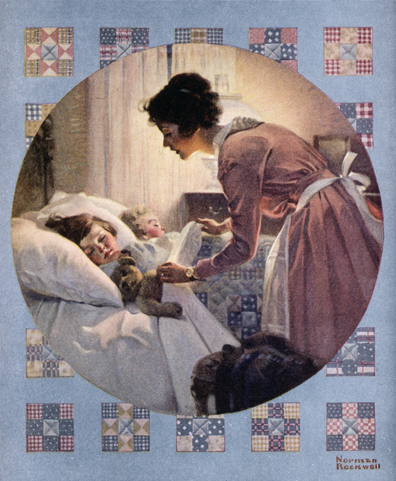 Rockwell Celebrates Motherhood Enjoy an intimate look at four of Norman Rockwell’s paintings depicting images of motherhood, with Chief Curator Stephanie Plunkett. Continue the conversation and make a Mother’s Day card. This event is canceled. Please join us on Sunday, May 5, 2019 at 1 p.m.
Sign up for our e-newsletter here! Weekdays: 10 a.m. to 4 p.m. Weekends and holidays: 10 a.m. to 5 p.m. Hours 10:30 a.m. – 4 p.m.
open daily: 10 a.m. – 5 p.m.